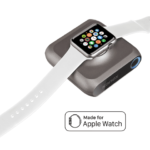 Apple Watch has been steadily showing that it has room to stay and grow unlike many other wearables out there. Tim Cook surprised a lot of analysts during this week’s earnings when Apple reported that its quarterly watch sales were up by 50%. 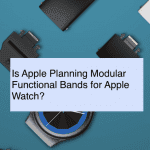 Although a lot of speculation has been building around Apple Watch Series 3 features including its connectivity features, I think there is another area where Apple could double up its efforts. With the release of Apple Watch Series 2, Apple introduced two new swimming workouts: Pool Swim and Open water Swim. 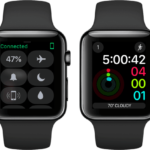 This has been a massive success with the community of swimmers who like the Apple Watch to monitor their workouts. 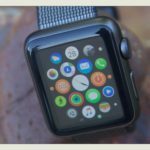 RELATED: Apple Watch Series 3, What Can We Expect this Fall? 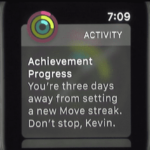 It’s time to move into integrating other outdoor focused activities on the Apple Watch. Wearable Rival Garmin reported strong quarterly results this week. The impressive results were a function of the high demand for the company’s Fenix 5 watch that helped its Outdoor business segment grow 46% relative to last year. These Garmin F5 Watch units are not cheap. They cost anywhere between $599 and $660 depending upon the options and they are attracting a new fan base for the company. Not quite the 50% growth rate as reported by Apple but it is still impressive for Garmin. For every dollar of sales that Garmin made in its outdoor segment, it was able to make an operating profit of 38 cents. That’s more in line of what Apple’s margins are. Why is the Fenix 5 so popular? Beyond their running functions (which many runners absolutely love), the new fenix 5 watches offer special feature sets to help with a whole variety of outdoor exercise. These include cycling, swim training, skiing, golfing and paddle sports, including stand-up paddle boarding and rowing. The preloaded cycling profiles have support for both indoor biking as well as Mountain biking. 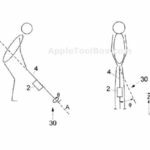 The Ski/Board mode puts speed, distance, vertical drop and an automatic run counter (with Auto Pause for the lift line) and more at your fingertips. The feature set for paddle sports includes stroke count, stroke rate and even distance per stroke. 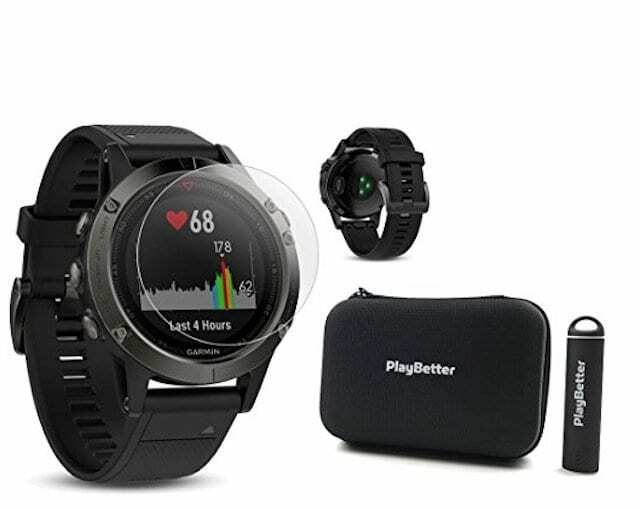 The Fenix 5 also has a Golf mode, which gives you yardage to the front, back, and middle of the green for any single course you’ve downloaded along with some very fancy stat tracking features. The multisport Garmin watch is compatible with Apple iPhone as well as other Android devices. In terms of Battery power, the Finex 5 has a rechargeable lithium ion battery that provides up to 9 days of battery life on the smart mode and about 14 hours on the GPS/HR mode. It appears that the heart rate monitoring consumes a lot of battery. Apple Watch already has most of the sensors that are there in the Garmin F5.If Apple could figure out ways to integrate more outdoor related activities into its Watch platform, it could be a potential game changer for the product. 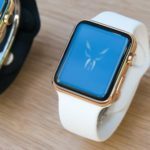 There are rumors that Apple may already be planning on tackling the ski-activity monitoring when it releases its new watchOS/Apple Watch. Jeffrey GrossMan, an Apple developer found some interesting lines of code in the new Homepod IPSW that point in this direction. There appears to be a skiiingWorkoutEvent Collector function. 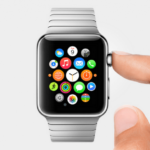 This will definitely be a step in the right direction for the Apple Watch to reach more sports enthusiasts. 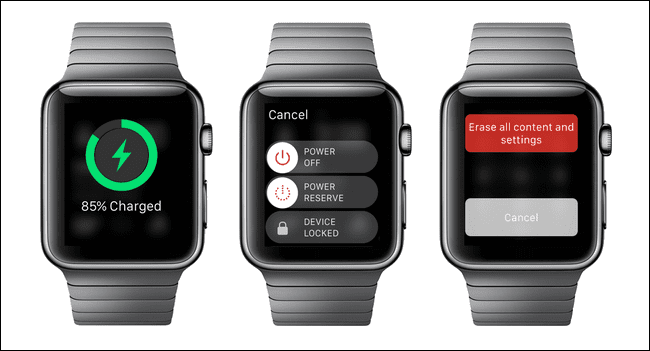 If Apple can tackle battery life issues, connectivity issues and offer more outdoor activity monitoring features, you can bet that Apple Series 3 if released in the fall will be a Christmas Special.